People Search by PeopleLooker is a people search app, which allows you to look up information about a person you need to know about. There are situations that make us say, “It’s a small world”, like when you meet someone at an unexpected place. However, if you are looking for a long lost friend or if you are just looking for that one person you met someday, you might agree when I say that the world is not that small after all. Thankfully, as we all know, the web is a place where you can get most of your answers. Well, several people finder services let you search for people and get details around them. Apart from finding people you are looking for, the people search app can come in handy, when you are looking for a roommate or starting to work with someone. So, without any further delay, sit back relax and read this review for an app, People Search by PeopleLooker. What is People Search by PeopleLooker? 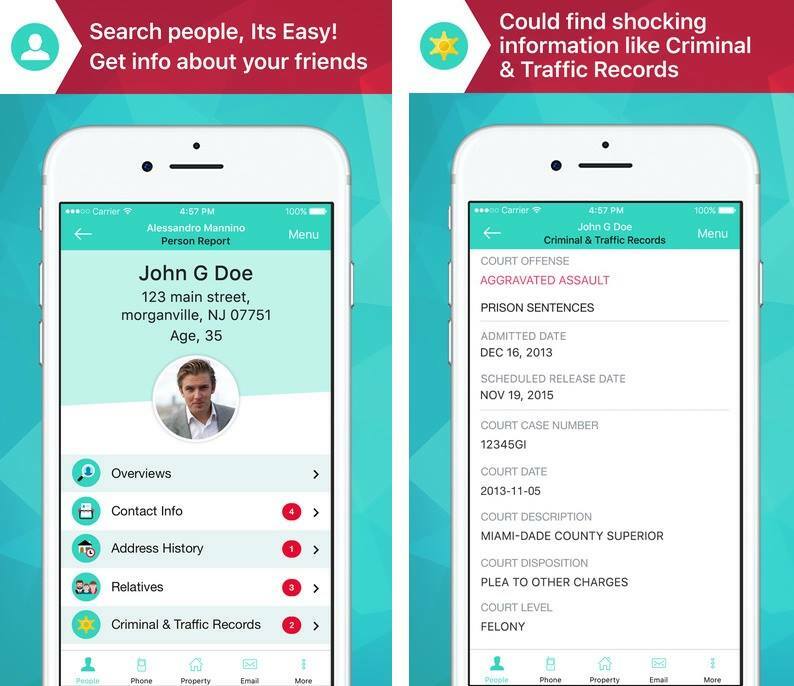 People Search by PeopleLooker is a people search app, which allows you to look up information about a person by inputting their first and last name and selecting a state. People Search by PeopleLooker checks public and criminal records, county and state records, social media, and contact information to provide a report which may show past and current addresses, phone numbers, email addresses, bankruptcies, professions, relatives, neighbors and more! Are you wondering who is calling or from where that strange area code originates? Put an end to the mystery and search the phone number. People Search by PeopleLooker make it easy to reunite with family, old friends and love interests. You can also reconnect with classmates, teammates or former military friends through simply searching for them by name or old contact information, Research a new neighborhood before you move through or find out the details about the property you are thinking to buy! People Search by PeopleLooker is an excellent background check service that delivers fast results and comprehensive reports. Have it with wasting a second for your iOS and Android free.